Last month, my family attended our first WWE event. Boy were we in for a big surprise! 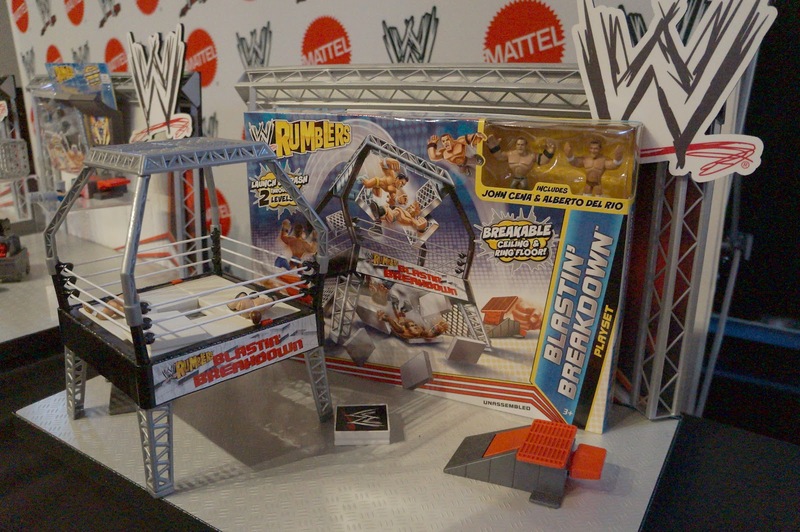 Before the event, we got a chance to look into the new WWE toys that Mattel has recently launched. 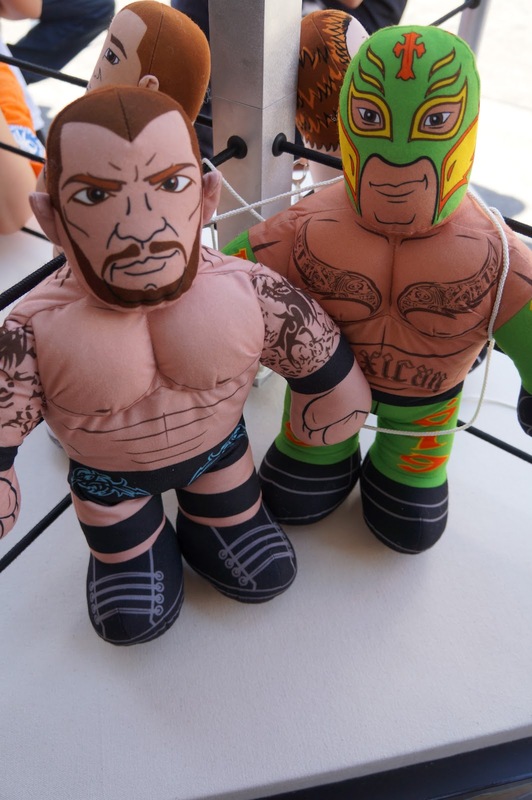 My younger son, Tyler, was drawn to the new Brawlin' Buddies - especially the Rey Mysterio Brawlin Buddies. 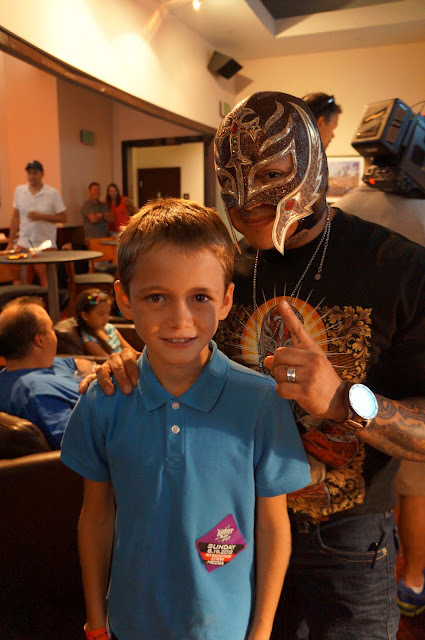 To make their first WWE show even more memorable, Rey Mysterio made a surprise appearance while the kids were testing out the new Mattel WWE toys. He is a true leader in and outside of the ring, having children from all around the world look up to him. Tyler is in love with his new Brawlin Buddies Rey Mysterio doll. He sleeps with it, wrestles with it, and bring it everywhere with him. The best part of this toy is that is interacts with him, making him feel like Rey Mysterio is right there with him at home. My older son is a fan of the iPad. He uses his iPad for school work, and for play. After the iPad was introduced into his school, it has become an integral part of his life. He has been enjoying playing the new WWE Apptivity App game during his daily video game time. 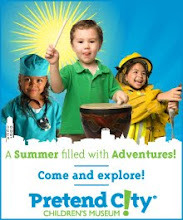 It is a terrific app for keeping kids entertained while traveling. It is just like bringing the WWE along with you! 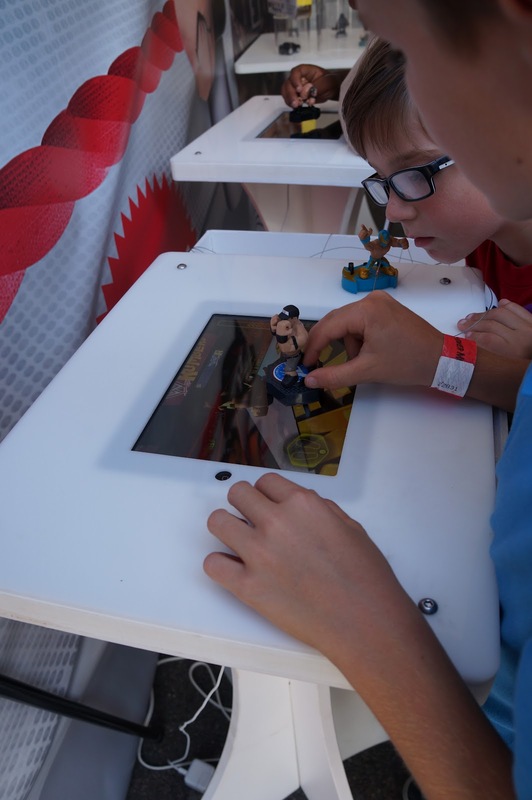 After playing with the new Mattel WWE toys, It was time for the WWE Summer Slam event to start. 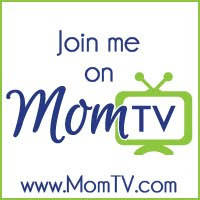 The entire event was being streamed LIVE on Pay-per-view, which was one of the coolest experiences for my kids. Before the show went live on the air, there was a loud countdown, followed by an enormous pyrotechnics display. WWE has some of the most loyal followings I have ever seen. WWE Fans were holding signs to help cheer on their favorite wrestler. Many were in masks, and all were cheering and screaming throughout the entire show. The show was a colossal adrenaline rush, and we found ourselves standing and cheering for all the players before the show was over. The players put on one of the best performances I have ever seen. With their elaborate costumes and thrilling performances - it created a memory that my children and I will never forget. 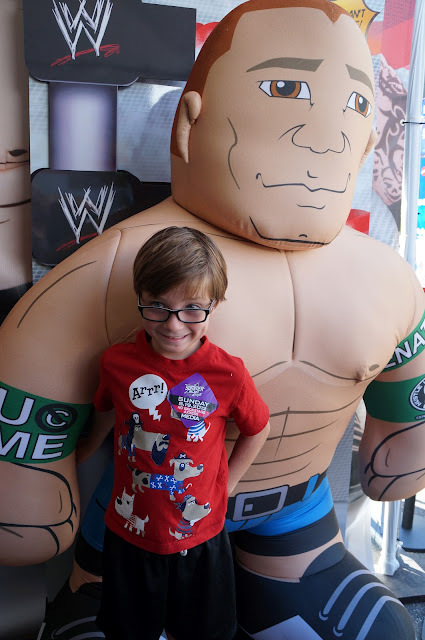 Disclosure: We were provided with media tickets to the WWE Summer Slam and a Mattel Brawlin Buddies. All of our thoughts and opinions are of our own.